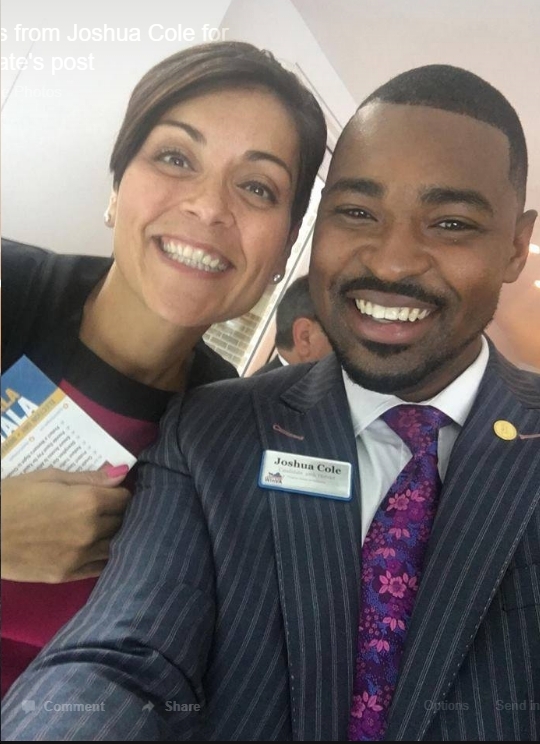 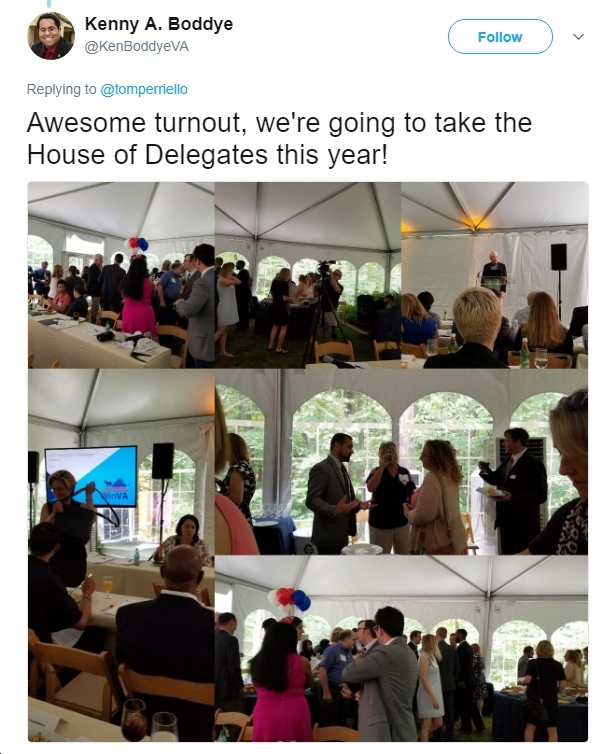 Photos From Yesterday’s “Win Virginia” House of Delegates Challenger Event. 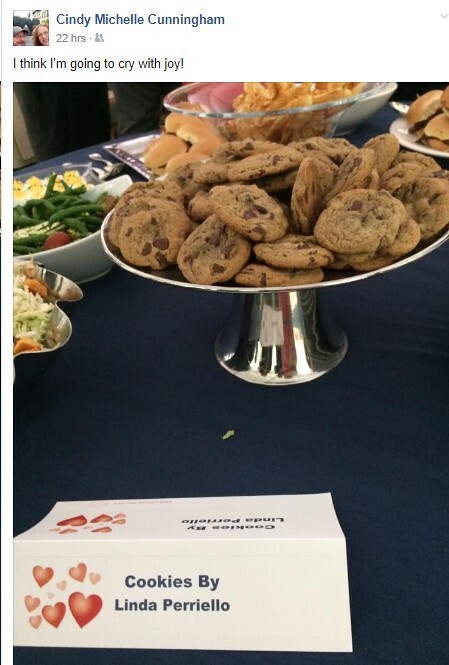 Also Chocolate Chip Cookies. 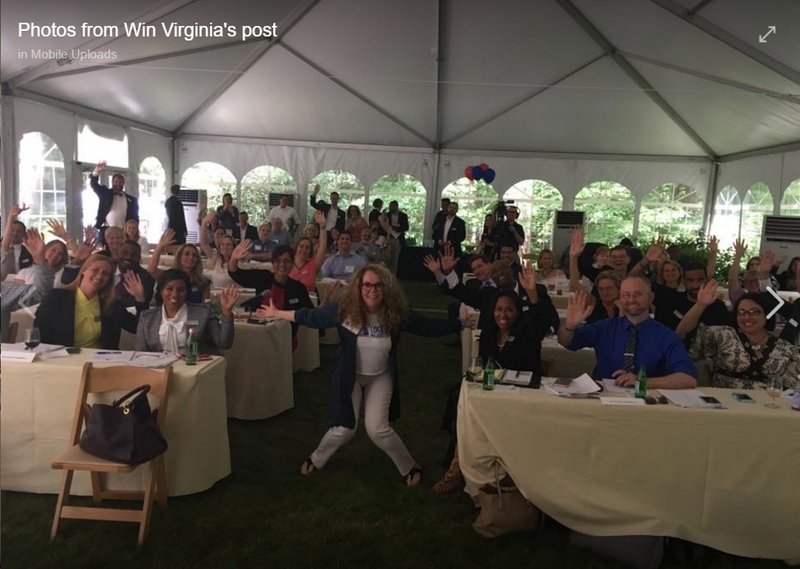 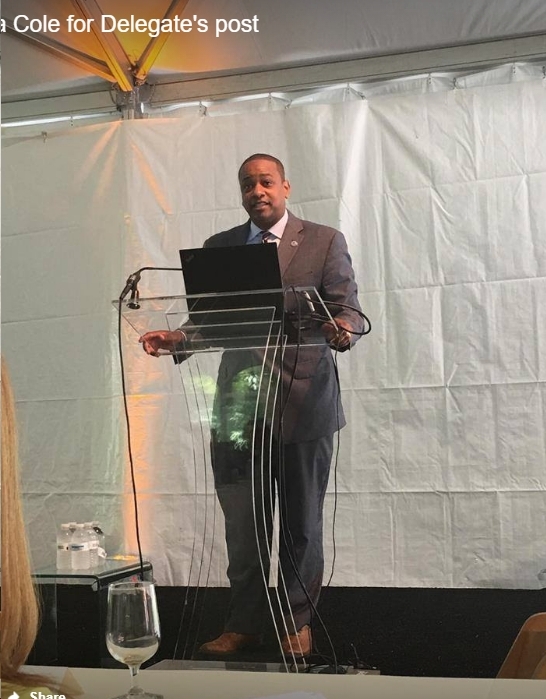 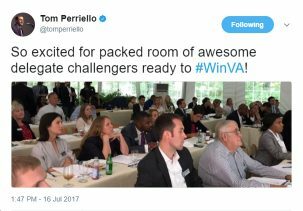 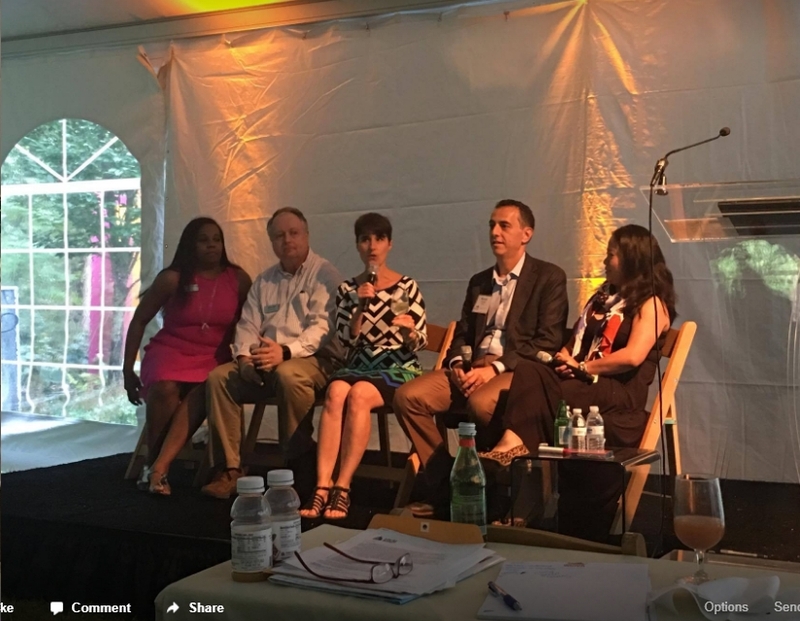 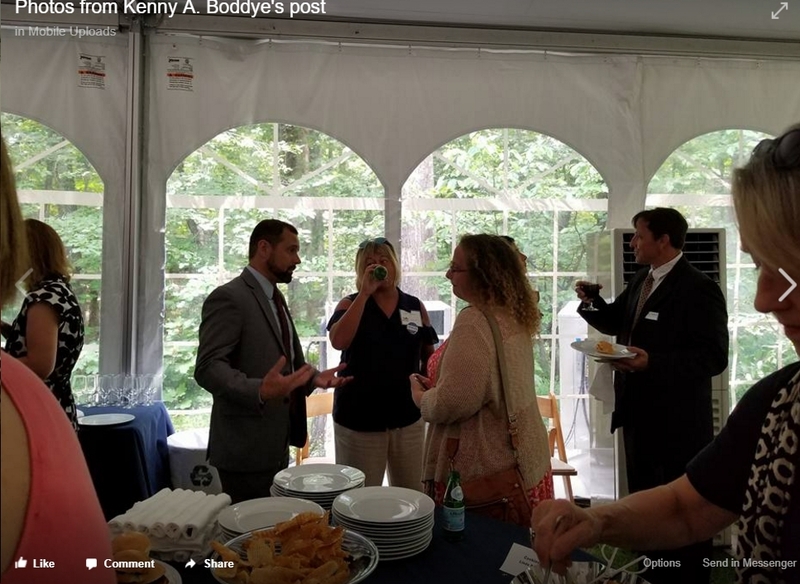 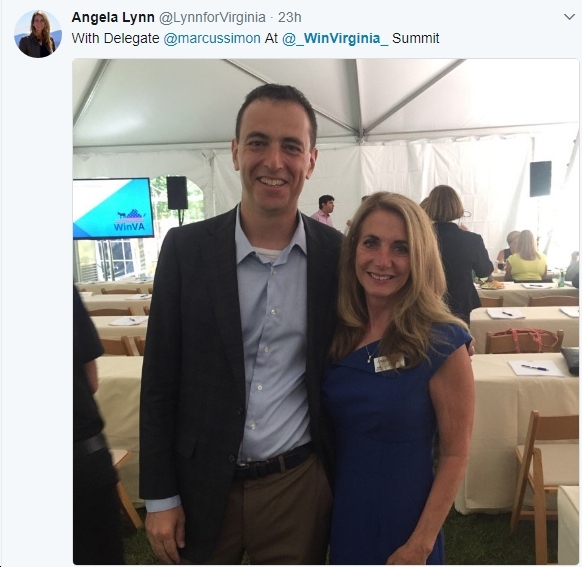 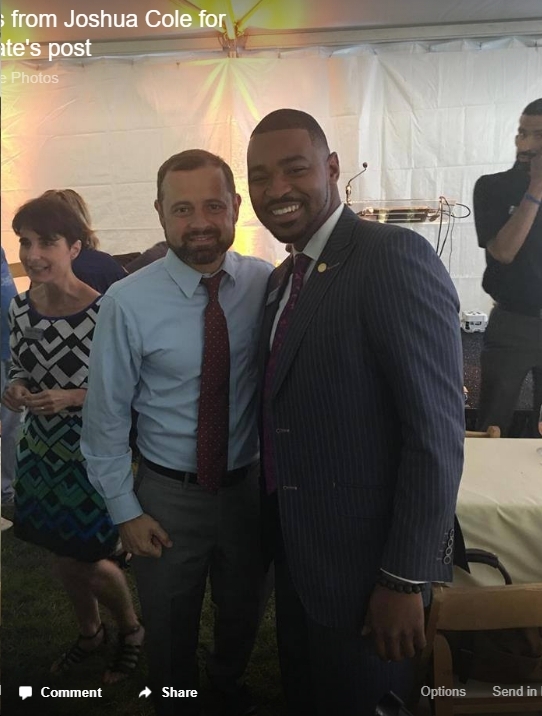 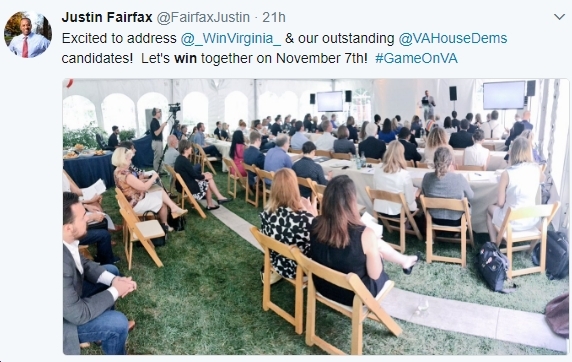 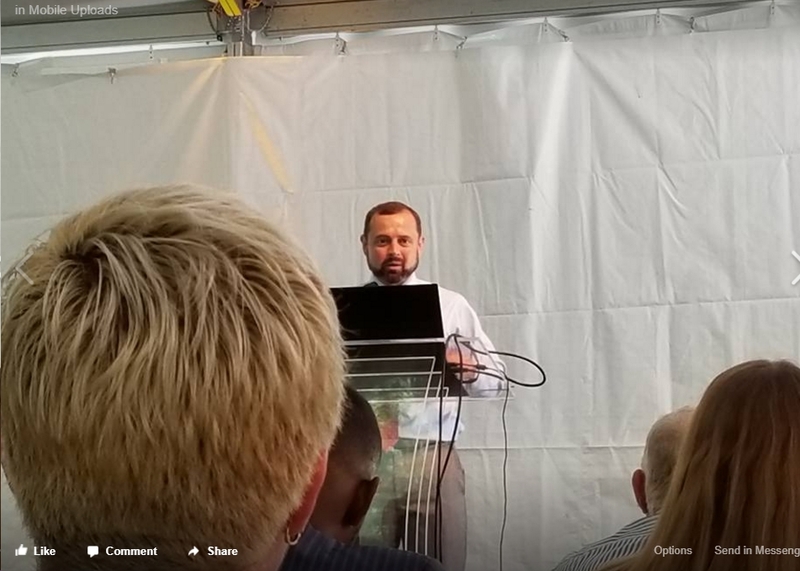 Here are some photos from yesterday’s Virginia House of Delegates Challenger Summit, courtesy of Win Virginia (for more on this group, which Tom Perriello just recently joined as CEO, click here), Ken Boddye, former Rep. Tom Perriello, Del. 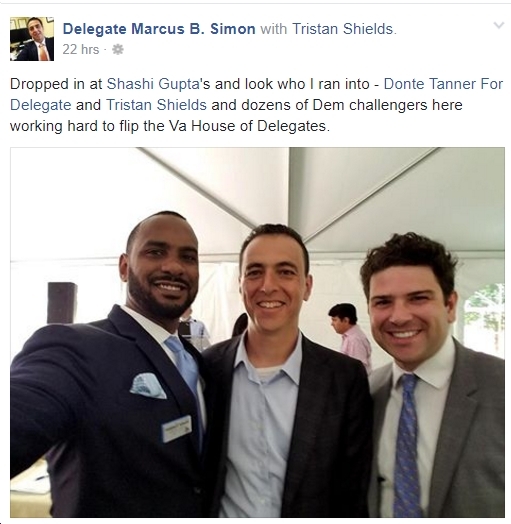 Marcus Simon, Joshua Cole, Democratic Lt. 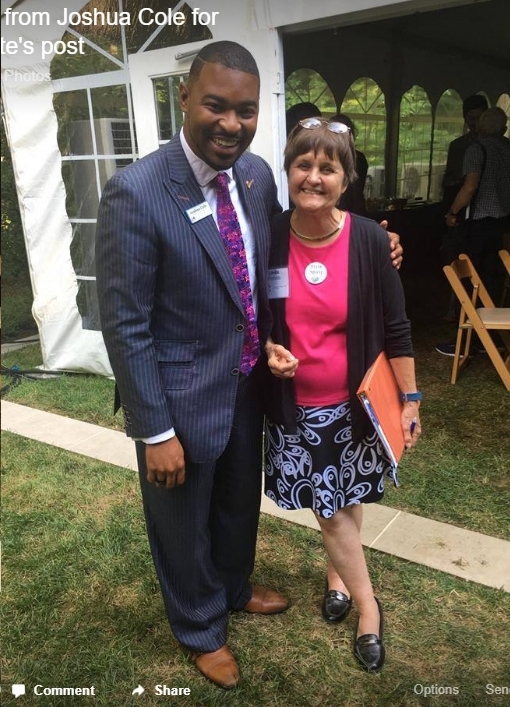 Governor nominee Justin Fairfax, Elizabeth Guzman, Melissa Dart, Angela Lynn, Del. 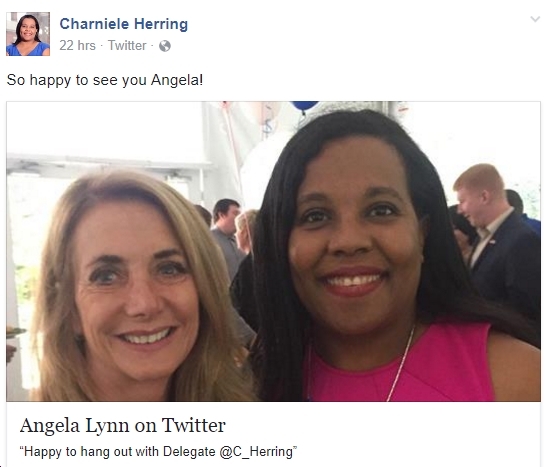 Charniele Herring, Cindy Cunningham (cookies by Linda Perriello), etc. 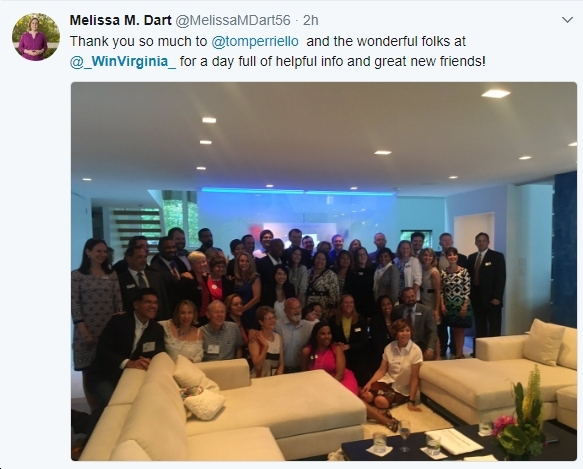 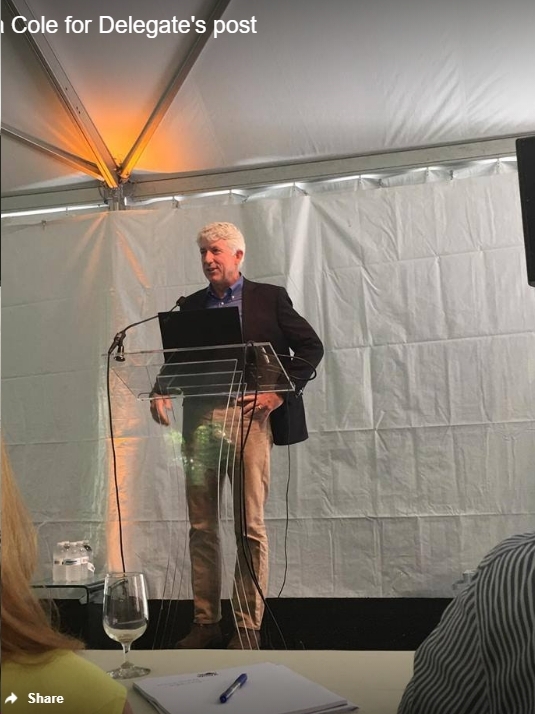 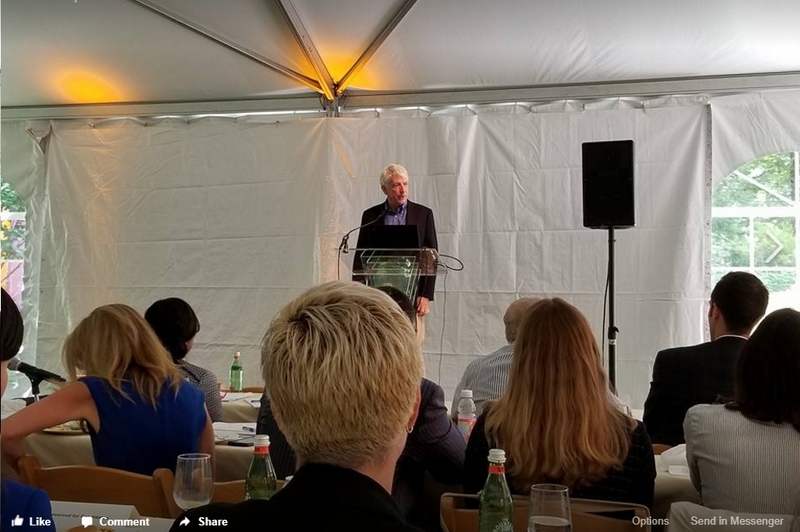 Looks like it was a great event. 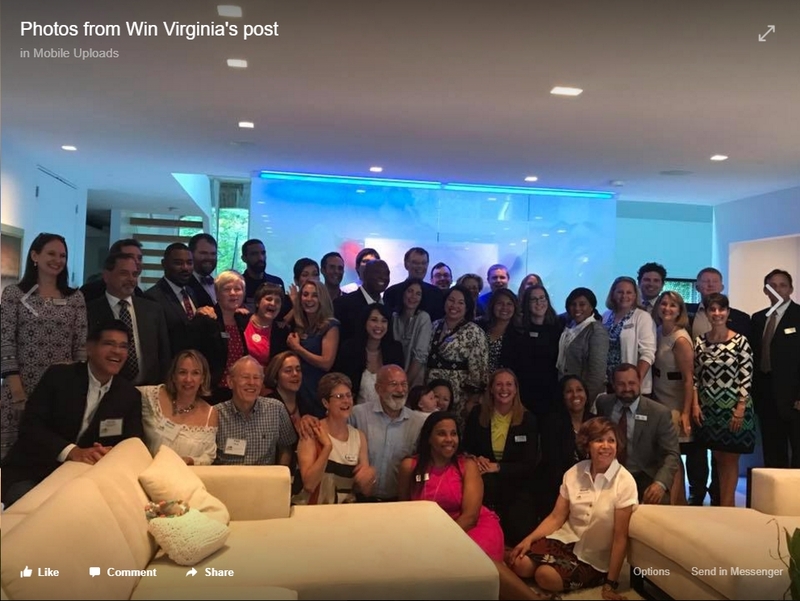 Now, we need to help as many of these great Democratic delegate candidates win Virginia this November! 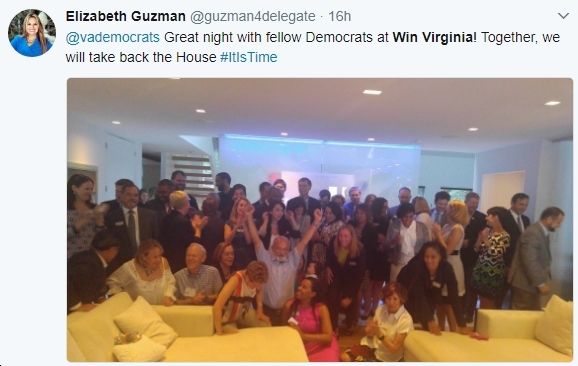 Previous articleBeware Trump Resistance Fatigue: It’s Real, It’s Insidious, and It’ll Hit You Eventually.